Our industry-first enclosed claw vacuum system decreases noise levels, allowing the vacuum system to be installed right at the point of use. 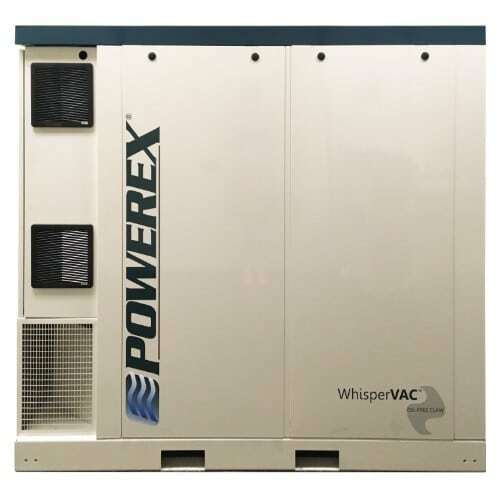 Perfect when paired with our enclosed air systems, offering the lowest noise levels on the market. The claw pump design is extremely efficient and has very low maintenance cost; because there is no actual contact between the rotors and the cylinder wall, parts that need replacing or required maintenance is minimized.